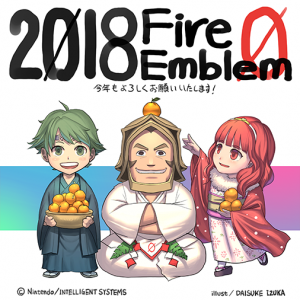 Fire Emblem Cipher Series 15 has been out for a month and Comiket has come and gone. With the new year here, let’s now take a look ahead for what’s in store with Cipher Series 16! The set will come out in a bit over two months on 22 March. Click on the “Read More” button down below for a look at pre-release art and further details. 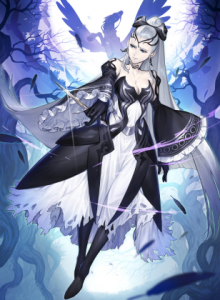 Cipher Series 12 will be the first set of the year, releasing on March 22nd. Titled “Raging Deluge“, it contains cards and characters of three different colours from three different worlds: Jugdral (Genealogy of the Holy War), Tellius (Path of Radiance/Radiant Dawn), and Ylisse (Awakening). S12 is the most mysterious set to date, as we’ve seen no preview cards and very little information in general. Read on below for a look at what we know about the set so far!